Autism Awareness Day at avstrategies Toronto! In recognition of Autism Awareness Day 2015, we took on the challenge of Lighting it up Blue! 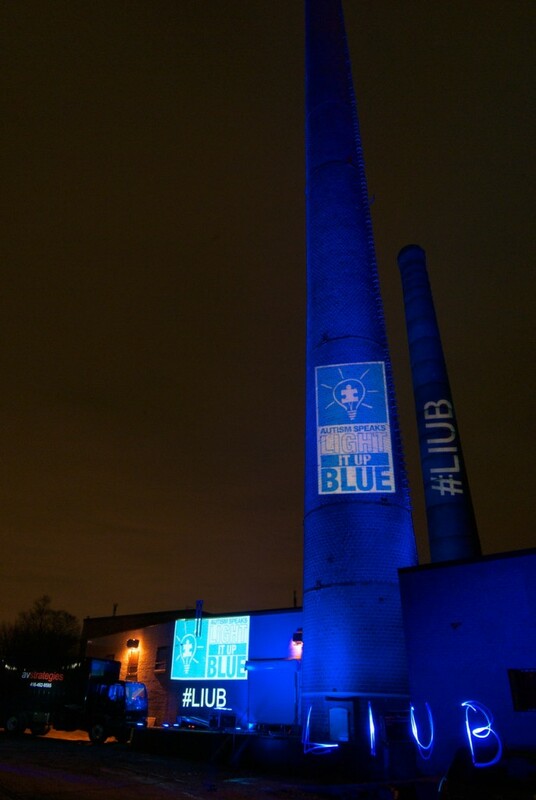 This time the Toronto guys joined iconic landmarks like the Great Sphinx and the Empire State Building and transformed their loading dock Blue using outdoor projection and LED lighting for Autism awareness day on April 2nd.